We setup our cutting-edge white-labeled mobile marketing systems on your domain and with your brand. We host, maintain and update your software ongoing. We setup a marketing website on your domain. The entire mobile marketing system is all branded with your business. We are there for you every setup of the way to help you grow a successful white label mobile marketing business. The only thing holding you back from huge monthly recurring income is you. Our reseller program is built for success. If you are looking to start a cutting-edge mobile marketing business, look no further than PerkUp.com. PerkUp is an all-in-one digital rewards system. It includes Reward Kiosks, Mobile Deal Builder and Text Marketing. Start your business today! Be the first and only person in your area selling NFC technology. 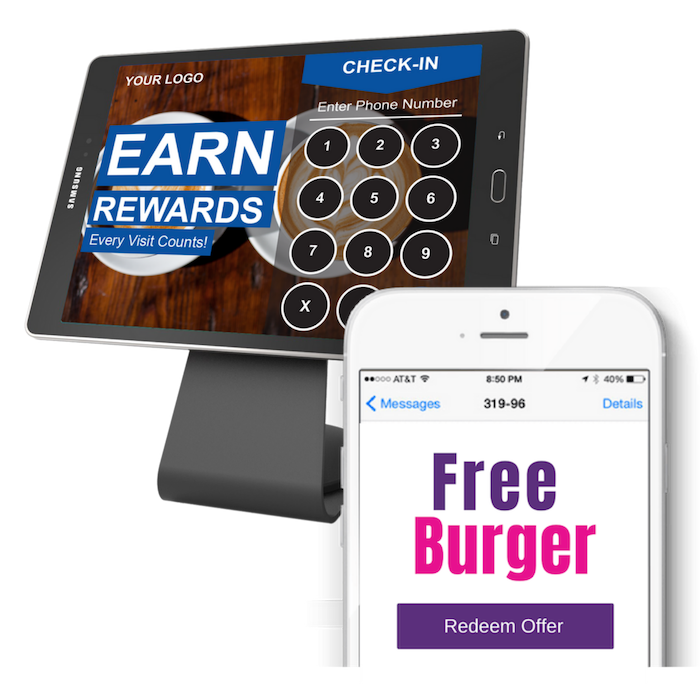 Consumers can manage all their favorite businesses loyalty punch cards and notifications on one app that you own! ©2018 Mobile Disruptors . All rights reserved.